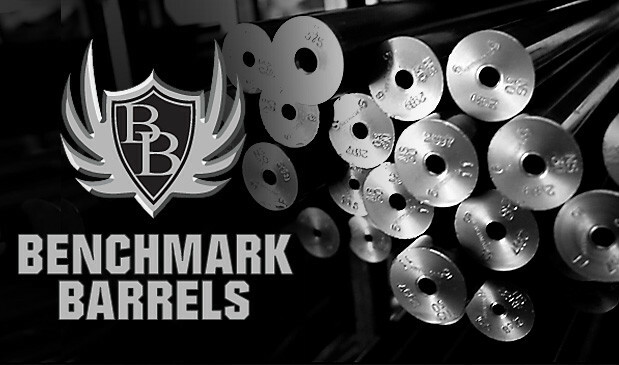 Benchmark Barrels uses only the highest quality 416R and 4140R carbon steel in the production of our product. This ensures that our barrel is the finest you can put on your rifle. 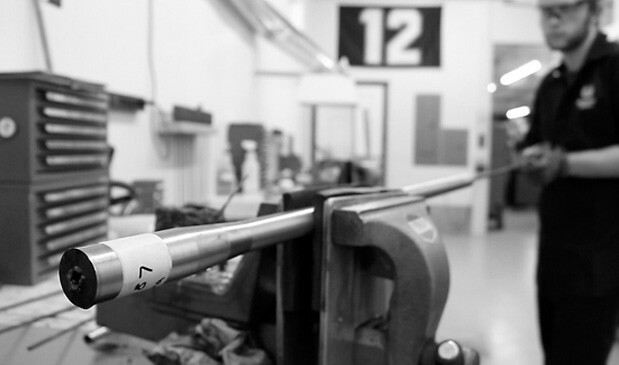 All barrels are individually double hand lapped to a true consistent bore. 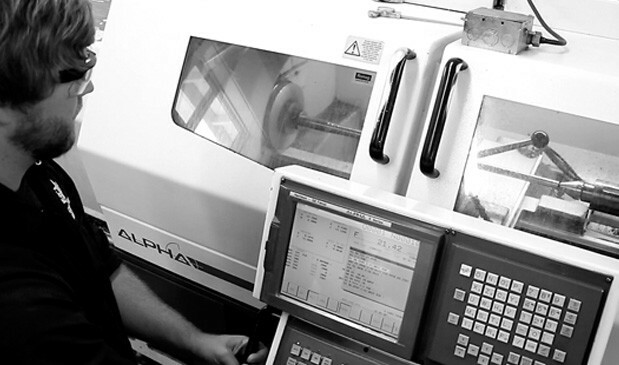 The manufacturing process also includes double stress relieving and quality control inspection utilizing proprietary methods along with the most accurate industry techniques available. We also stock barrels fluted to a specific (installation) length in the popular #4 sporter contour. Barrel blanks are produced in all of the standard contours and with a variety of twists in most calibers. Standard finished blank length is 27”.